Get close to nature with the new ‘Woodland Fairy Door’ as you explore for the perfect spot to place the magical door for your fairy. Free your imagination and let your fairy enter the magical woodland home you have created for her and her little squirrel friend. 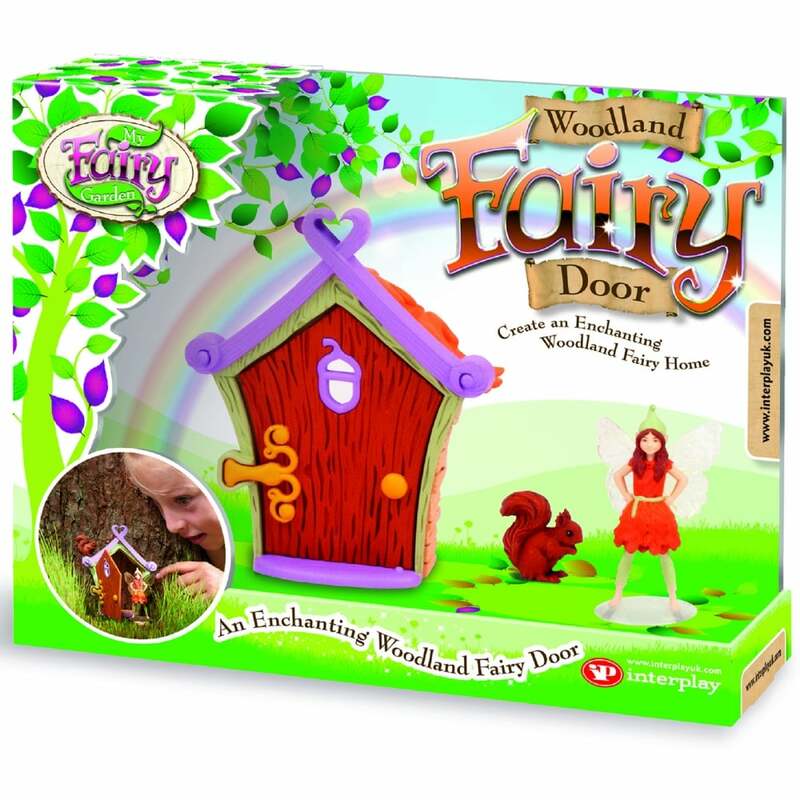 Contents: woodland door, fairy figure, squirrel figure and instruction manual.